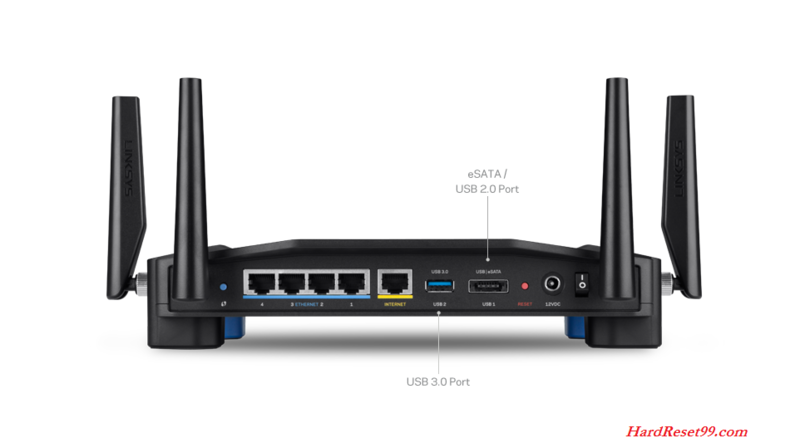 How to Factory Reset any router for free ? Do you forgot your router password ? Here is the best solution for that. You can easily hard reset your wireless WiFi router with simple steps. All settings will be deleted after factory reset. Here we are provide all Router companies list. Please select your model from below list. Also provide rebooting methods. Their is a difference between resetting and rebooting. How do you reset your WIFI? How do you reset a Linksys router? How do I reset my tp link wireless router? What is the password for my router?